If you have a toothache, you know how awful the pain can be. Adelaide Dental can examine you to determine the cause of the tooth ache and provide you with pain relief. Toothache is defined as pain around a single tooth, multiple teeth, or one or both jaws. Toothaches can be caused by a variety of factors, including cavities, gum disease, cracked or broken teeth, exposed roots, sinus problems and jaw joint disease. 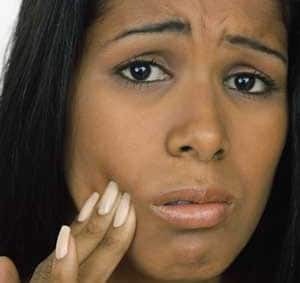 What are the symptoms and risks of having a toothache? Toothaches may be accompanied by shooting pain, headaches, sinus pressure, earaches and neck pain. The risks of not treating the toothache depend on the cause. The dentist must determine the reason for the toothache before recommending a course of action. A thorough examination that includes x-rays can help determine the cause.